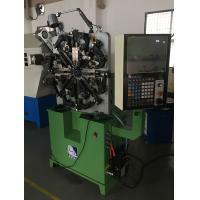 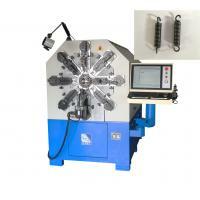 ---This machine is able to produce torsion springs, compression springs, tension,springs, taper-spring, wire-forms etc. 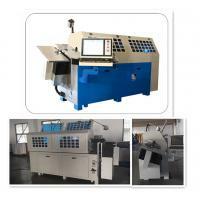 ---This machine is equipped with eight slides. 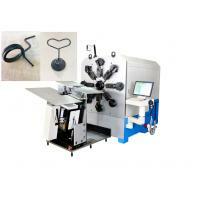 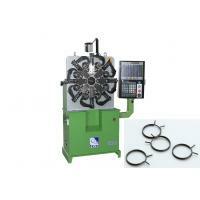 Tool designed for individual purposes such as bending, coiling, pitching, forming, and cutting. 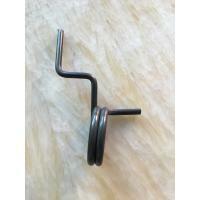 Working spaces and angles are made well to develop portable tool holders for straight movement or supporting movement from other slides. 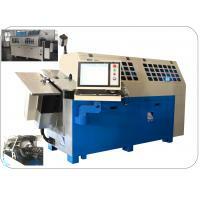 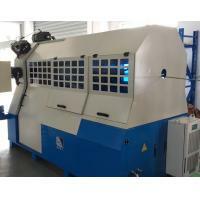 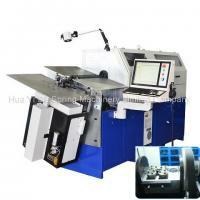 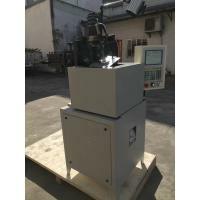 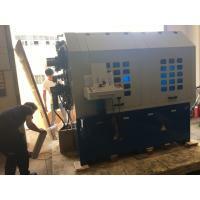 -- This machine combines CNC controlled servo-motion system and convenienient mechanization. 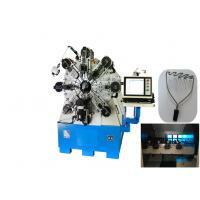 It can make various kinds of products through a simplified setup and programming procedure.